Many of us remember the days of coming home from school only to raid the cupboards, right? Now, it seems as though your favorite childhood cookies have just got even better. We knew there was some joy left in the world. Ah, the Nutter Butter. This peanut-shaped cookie was at the heart of many of our childhoods – and has been a peanut butter lovers dream ever since. 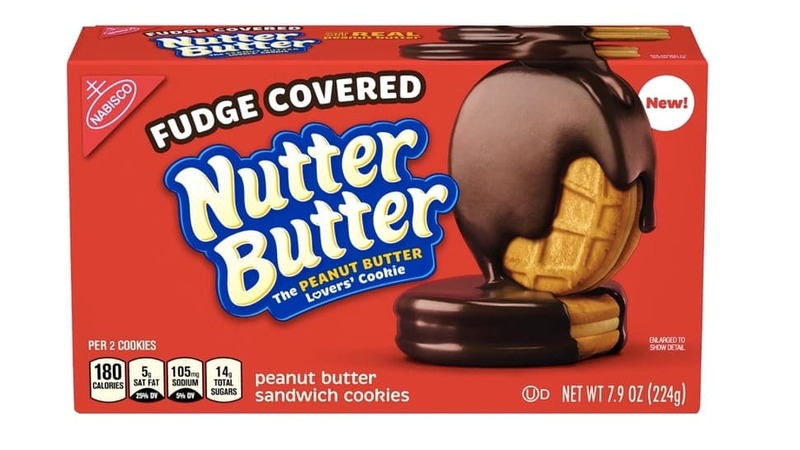 The cookies are shaped like peanuts, and hold a secret in between that is out of this world: more peanut butter. Who knew that life could get any better? Nutter Butters have been on the market since 1969, and it seems as though they have become a favorite with many ever since. Amazingly, all those years on the shelves means that Nutter Butters have become a favorite for many. 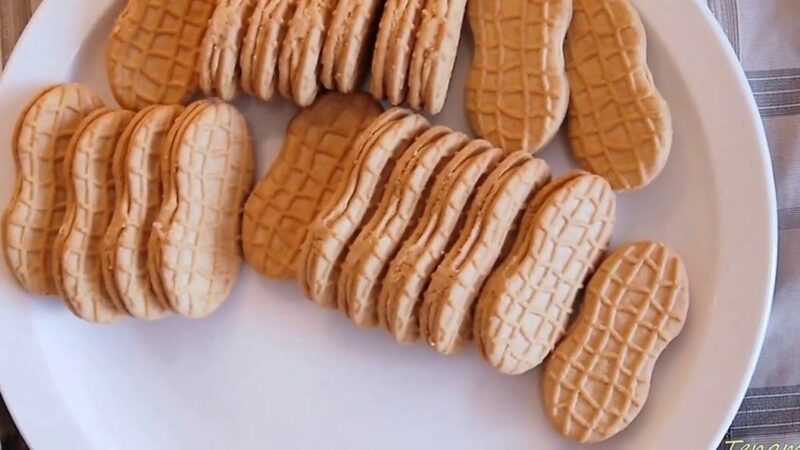 From snack-sized packs to entire packets – is there no stopping the peanut madness? Incredibly, it turns out that more than 34 million pounds of Nutter Butters are sold every year. Believe it or not, but that means over 1 billion of the cookies are consumed around the world. That’s a lot of peanut butter. Peanut butter? Check. Delicious cookies? Check. We don’t need any more ingredients, right? That’s where we’ve been wrong all this time. It seems as though we have been missing the addition we never knew about, and it comes in the form of chocolate fudge. 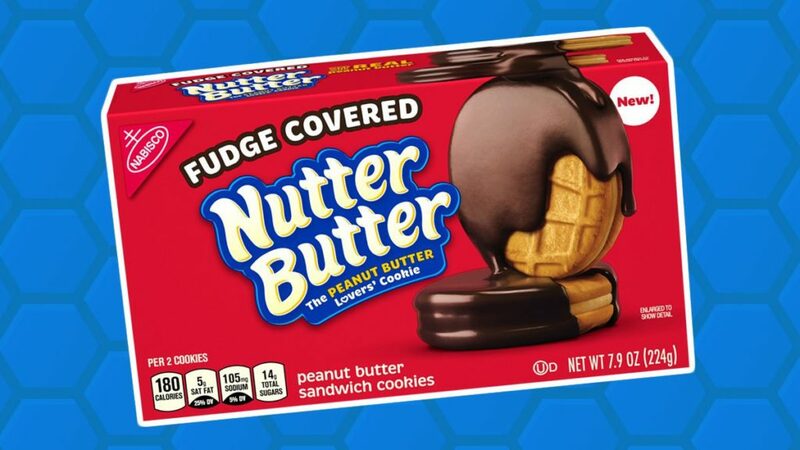 That’s right; our favorite childhood cookies have now evolved to become the dream of our adult years. It’s everything sweet and delicious that we ever needed. You might have to look high and low if you want to find yourself a pack of these delicious treats as it seems as though they are yet to make it to all the stores across the nation. However, you might be in luck if you head to Giant Eagle, Target, or Stop and Shop who appear to stock this sweet treat. If you really can’t wait, then there’s always online delivery. We never knew that life could get better. That was until we learned about these fudge-covered wonders. Excuse us; we might leave you a packet or two in the cookie aisle.